Camp One Step empowers children who have been diagnosed with cancer to find new hope and believe again in a brighter future. The children who attend our programs are heroes to us, demonstrating unbelievable courage, strength and determination. Donate today to create incredible experiences for a child who has been diagnosed with cancer! Donate today and change a child’s life forever! Camp One Step exists to heal these scars that no one can see. Through community, support and shared experiences with peers, we deliver happy, pain free medicine called “camp.” We empower children to find new hope and believe again in a brighter future. Camp One Step is a leader in providing empowering, supportive, educational and fun experiences for children (5-19) who have been diagnosed with cancer. We are the only local organization to offer 11 different programs throughout the year serving children and families who live in Illinois, Wisconsin and throughout the Midwest. “There is no other place on earth that can match the happiness and joy of going to camp. Going to Camp One Step made a big change in my life. Everyone was very welcoming. I will never regret going to Camp One Step. Seeing so many friendly faces can really put a smile on your face. There is no other place on earth that can match the happiness and joy of going to camp”. In addition to our highly attended two-week overnight Summer Camp which serves over two hundred children each year, we now offer a total of eleven programs throughout the year designed to meet the emotional, educational, and support needs of pediatric cancer patients and their families. We are a volunteer-driven organization with the assistance of more than 400 volunteers who deliver outstanding support to children from a wide range of ethnic and socio-economic backgrounds. 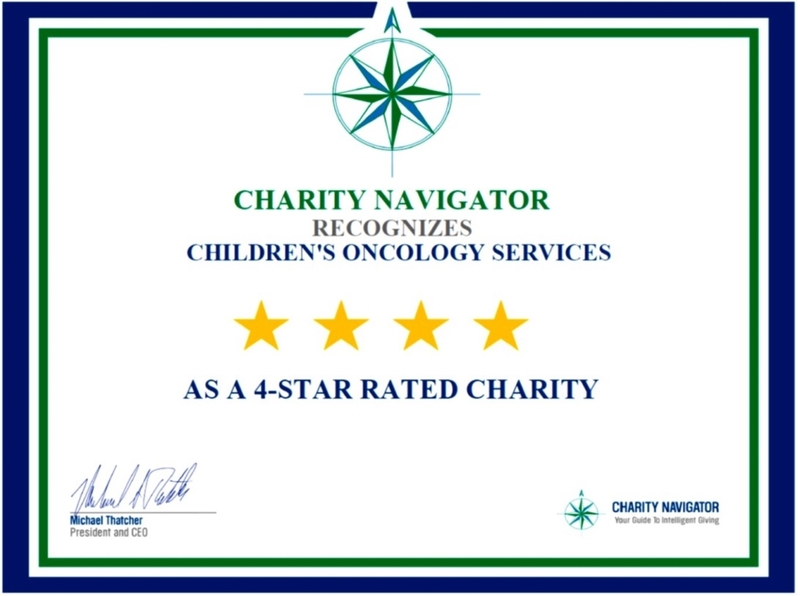 Children’s Oncology Services operates three major fundraising events each year. How you can help support our campers and families. By making a donation to Camp One Step, you will positively impact the lives of pediatric cancer patients, survivors, and their families, by helping to provide them with meaningful, empowering and supportive experiences with peers through Camp One Step programs. You can support our mission right now by making a tax-deductible gift to Camp One Step, attending or serving as a corporate sponsor for one of our exciting special events (FLIGHT dinner gala or Charity Poker Invitational), hosting a fundraiser on our behalf, or by making a stock donation, planned gift or estate gift. Click here to learn more. Looking to make a difference in a child’s life by volunteering your time and talents? 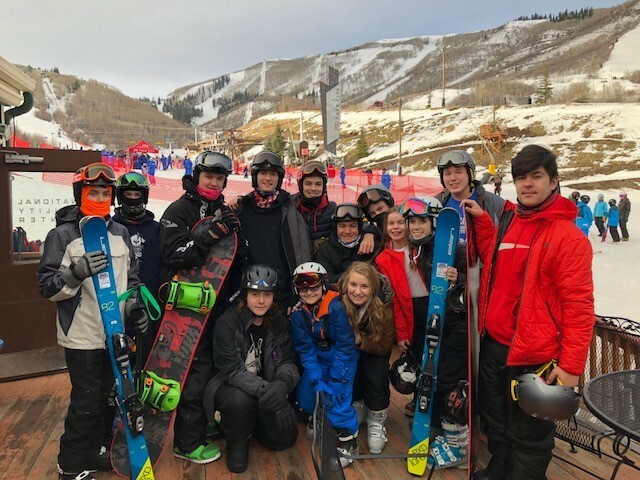 Camp One Step offers multiple opportunities for volunteers to directly impact the lives of our campers and the success of our programs and events. In fact, more than 400 dedicated volunteers donated over 100,000 hours of their time last year to our organization! Whether serving as a camp counselor, medical volunteer, or support staff at one of our programs, donating your time to support one of our special events or Team One Step program, or hosting a charity drive event to collect items to be used by our campers, we need you! Click here to learn more.